Jen Fifield is a staff writer for Stateline, an initiative of The Pew Charitable Trusts. Image by Lorie Shaull, Flickr. 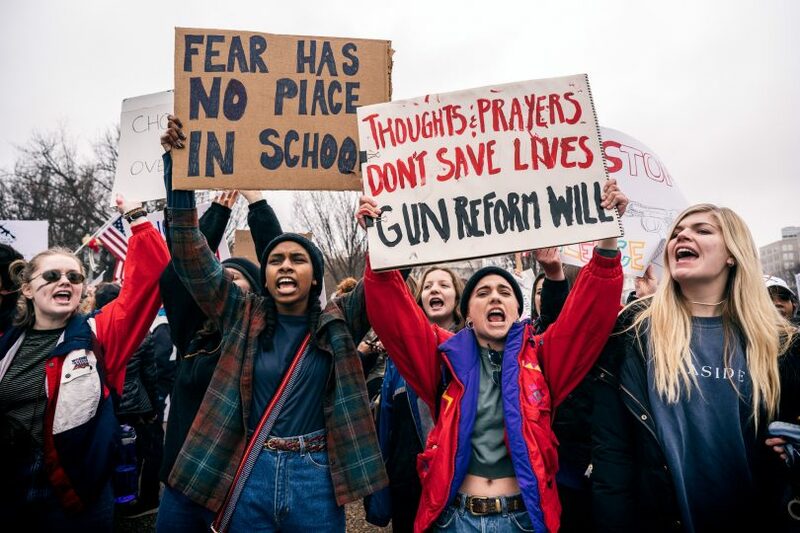 Teens For Gun Reform protest at the White House, in the wake of the mass shooting at Marjory Stoneman Douglas High School in Parkland, FL.